Long hot nights, ice-cold beverages, short shorts, and backyard BBQ’s are just around the corner. Allow Cool Kids member Chuck Inglish to provide the soundtrack to all of that and more. Steeped in clean, spares production style full of thumpy 808’s, woozy synths, Chuck’s new sounds are the perfect accompaniment for summertime antics and cruising. Releasing in conjunction with Karmaloop, the album is available today for free download. Karmaloop is also selling a limited number of numerically tagged t-shirts that are autographed by Chuck himself in two designs and colorways. The inspiration for Droptops came to Chuck during SXSW. Says Chuck, “While in Austin, my homie who has a dope droptop Bonneville drove us around to my showcases and the idea for the tape came to me on the way to The Illmore. Shout-outs to Sascha, Scoremore, and Illroots. When I got back to LA, I mixed it with the vibes I’ve been working on over the past year and this EP is a reflection of that whole process.” Full production credits for all nine songs go to Chuck himself and the guest features include Asher Roth, Travi$ Scott, Aston Matthews, Buddy, and more. The follow-up to Droptops will be Chuck’s album Convertibles due out late this summer via his Sounds Like Fun record label in conjunction with Federal Prism’s “Lecord Rabel” imprint. Please contact Michelle or Dan if interested in talking with Chuck Inglish. Hailing from Detroit, Michigan, Chuck Inglish has transformed the landscape of modern hip-hop. 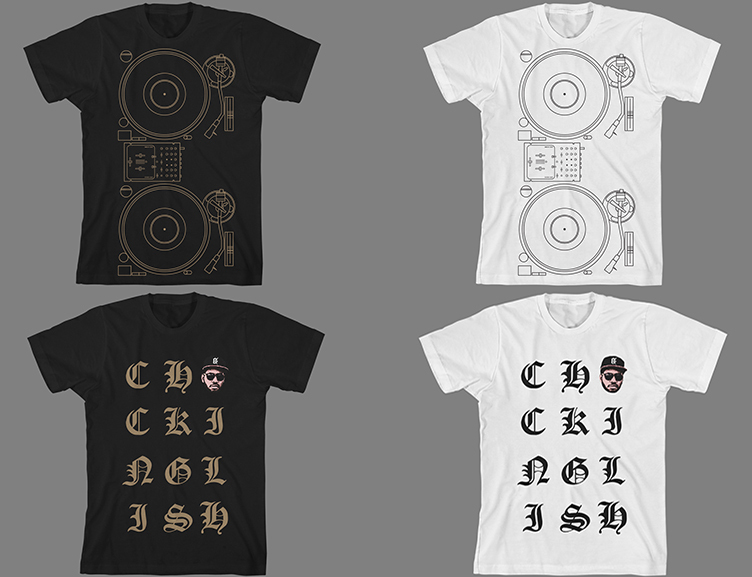 As a true tastemaker, Chuck Inglish has transcended music and fashion to become a cultural icon of a generation. Beginning in 2005 with the birth of The Cool Kids, the group he shares with collaborator Sir Michael Rocks, Chuck Inglish launched a movement of style and culture reminiscent of hip-hop’s roots framed with a social media driven energy that would captivate a musically diverse youth.Between 2007 and 2011 The Cool Kids released eight projects and toured worldwide, with appearances on the Rock The Bells tour, NBA 2k8, HBO’s Entourage, and Rolling Stone’s “10 Artists To Watch” list. 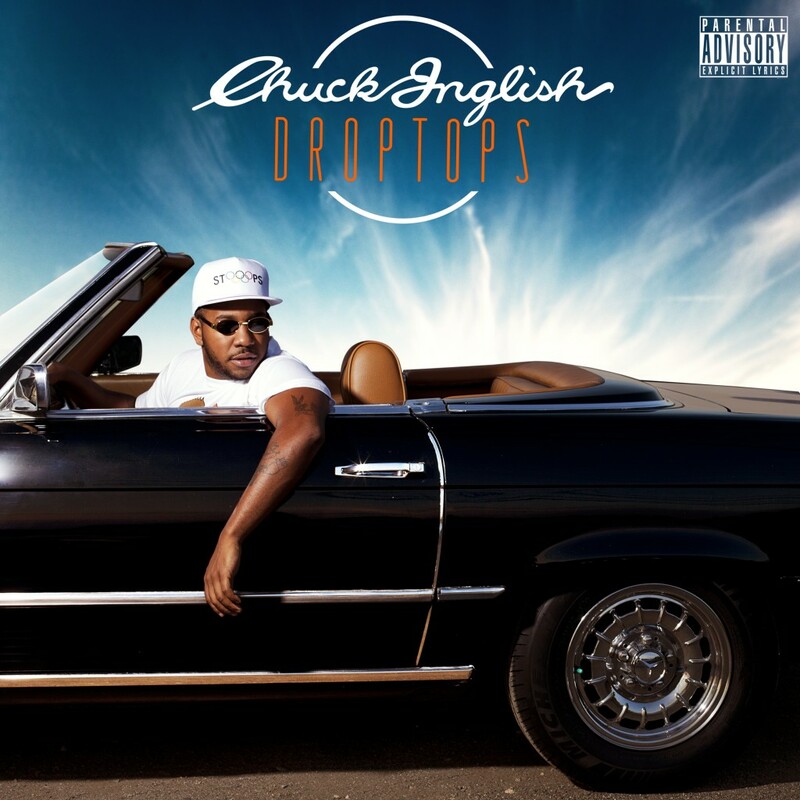 Presently, after producing for artist’s such as Mac Miller, Rick Ross, Asher Roth, Casey Veggies, and Curren$y, Chuck Inglish is set to release his first solo project in the summer of 2013. Appropriately titled Convertibles, the project is a reflection of Inglish’s time living in Los Angeles and his evolution as an artist. Released through his newly minted imprint Sounds Like Fun Records (distributed by ADA, a division of Warner Music Group), Convertibles is the next step in an already legendary career.